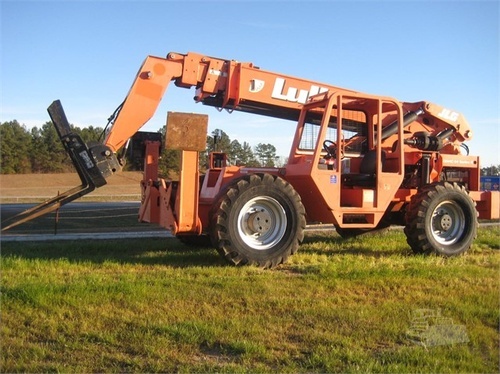 Interstate Equipment Co. Inc. was founded by owner/operator Paul McCorkle in 1981. IEC has been in the construction and agricultural sales business for over 32 years. Paul's son, Jon has now joined the company and together they oversee the day to day operations of the company. 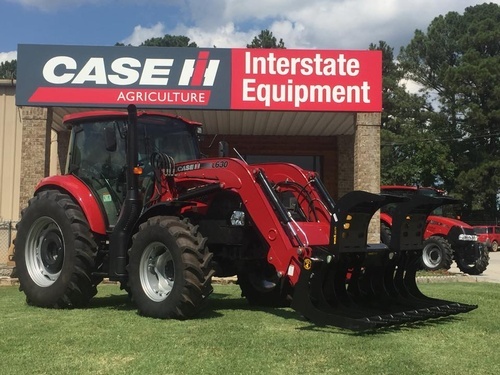 We are the local dealer for new CASE IH farm equipment with a full service shop and parts department. 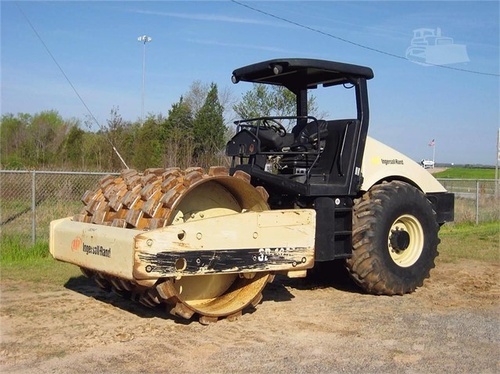 IEC is an EAGER BEAVER trailer dealer and specialize in heavy equipment hauling lowboys. 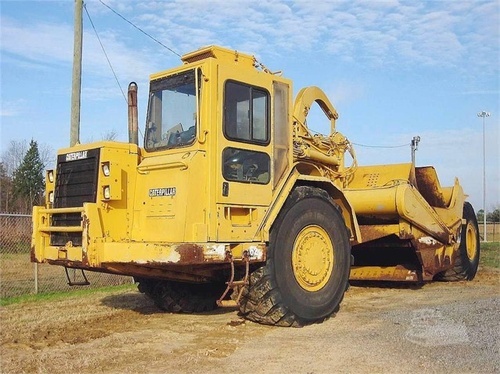 We also sell heavy duty trucks such as day cabs and service trucks. IEC has an extensive rental fleet that can help you get the job done if you are not ready to purchase a new piece of equipment.